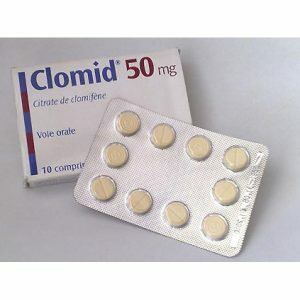 Clomiver is an antiestrogenic drug. The main active substance is clomiphene. 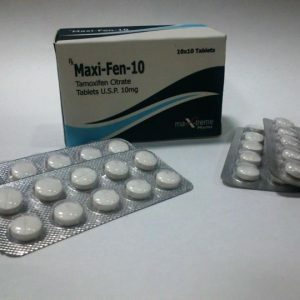 Form release – tablets, in a package of 25 pcs. 50 mg / tab. Clomiphene is a selective modulator of estrogen receptors. Has antagonistic and agonist properties, blocks the effect on the body of estrogen by binding to receptors. 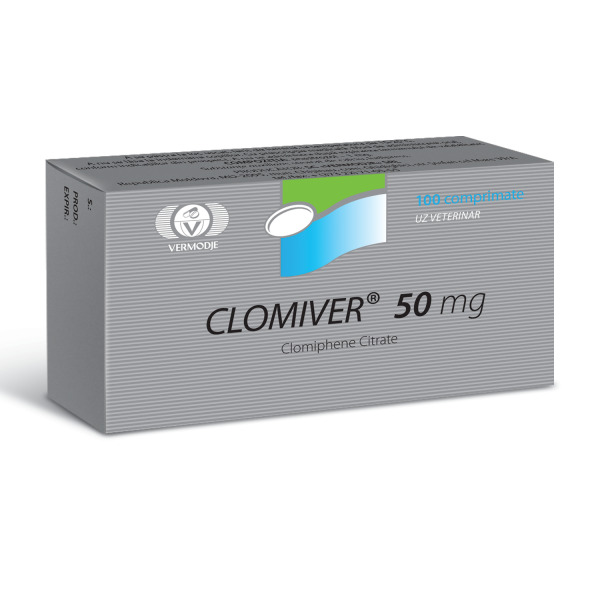 Clomiver blocks the feedback of estrogens with the hypothalamus (when Clomid is taken, estrogens do not affect the pituitary gland, and thus do not reduce the production of LH and FSH) and stimulates the production of gonadoliberin. As a result of these processes, the pituitary gland produces large amounts of luteinizing hormone, which in turn increases testosterone secretion by testicles. Clomiver is only a stimulant, and by itself does not increase the level of estrogens in the blood. 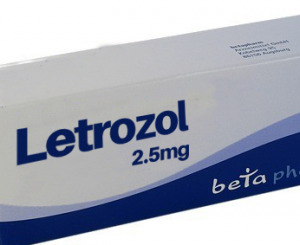 The citrate of clomiphene is similar in its effect to diestitylbestrol, but unlike the latter, it does not show estrogenic activity. As for the chemical structure, the drug here resembles Tamoxifen. 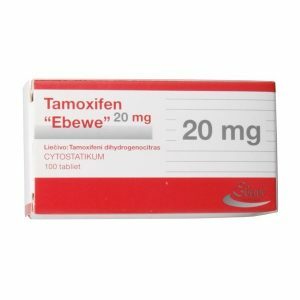 When using the product, it is necessary to take into account that at small doses clomiphene shows an estrogenic effect, but in case of high concentration of own estrogens it already has the opposite (antiestrogenic) effect. 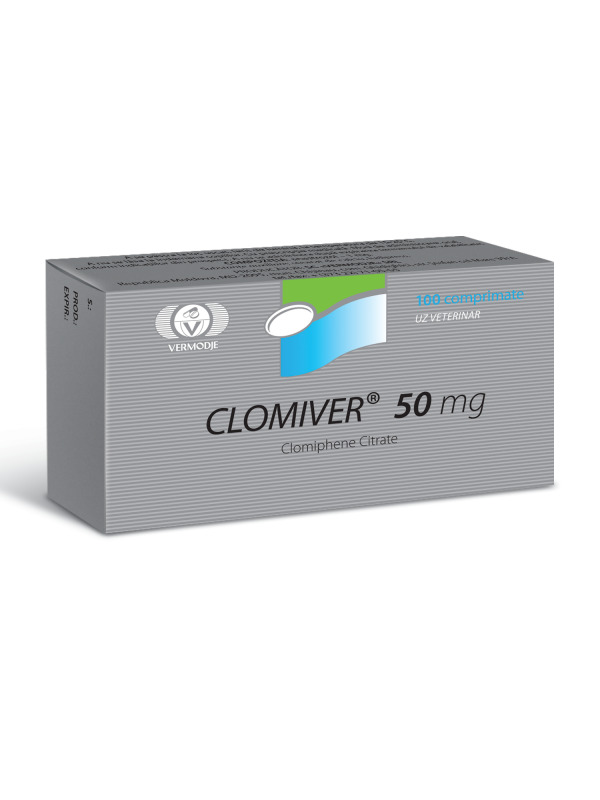 For medical purposes Clomiver is used to treat anovulatory dysfunction of the ovaries, some forms of amenorrhea, uterine bleeding, infertility. In men – with delayed puberty, oligospermia, androgen deficiency. The Clomiver course is most often conducted by men. As a PCT, the recommended dosage of the drug varies between 50 and 150 milligrams. Much depends on the severity of the course of steroids and the physiological characteristics of the body. On average, PCT lasts for about 2-3 weeks. As for women, the reception of Clomiver not to professional athletes is highly discouraged.